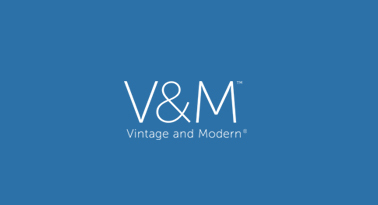 We’ve enlisted the help of V&M—an expert team of vintage-hunters—to scour the world for the most refined relics from the golden age of imbibing. They returned with these 15 sets of essential mid-century barware, all exclusively available on Perks. Cheers.